﻿﻿ Do tree plantations support forest conservation? Do tree plantations support forest conservation? Tree plantations potentially support natural forest conservation. The main hypothesis for this effect is that tree plantations substitute natural forests for production, especially when plantations achieve high productivity. An exhaustive review of the published literature shows a diversity of analytical approaches with theoretical modeling, econometrics or descriptive statistics as main categories. This diversity reflects the complexity of translating a simple assumption into models because of the many factors at play. The analysis is all the more necessary as the positive substitution effect is straightforward, but potential negative (as well as other positive) impacts resulting from feedback/indirect effects, e.g. 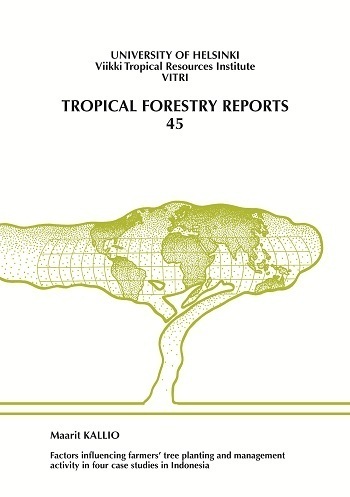 displacement of deforestation or replication of successful policies elsewhere, require more sophisticated methods to be understood. 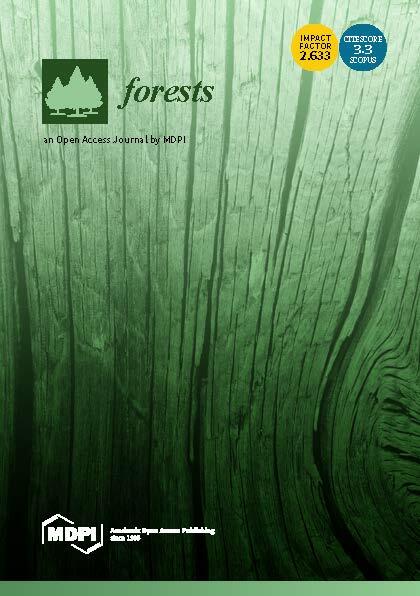 There is a convergence of findings of reduced degradation of natural forests with the expansion of tree plantations, but also potential increased deforestation due to lower market value of natural forests in the absence of logging (or displacement effects). 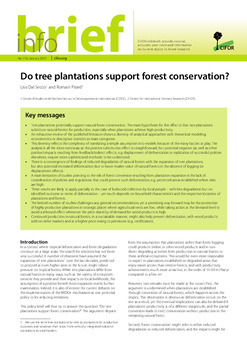 A main limitation of studies pointing to the risk of forest conversion resulting from plantation expansion is the lack of consideration of policies and regulations that could prevent such deforestation, e.g. protected areas established where risks are high. These results are likely to apply partially to the case of fuelwood collection by local people  with less degradation but no identified outcome in terms of deforestation  yet much depends on household characteristics and the respective locations of plantations and forests. The limited number of studies challenges any general recommendation, yet a promising way forward may be the promotion of highly productive plantations in strategic places where agricultural rents are low, while taking action at the demand level to avoid a rebound effect whenever the price elasticity of demand for wood products is high. Continued production in natural forests, in a sustainable manner, might also help prevent deforestation, with wood products sold on niche markets and at a higher price owing to premiums (e.g. certification). Authors: Dal Secco, L.; Pirard, R.